This is a pretty new brand and is definitely on the pricey side but it really caught my eye when I saw it in Selfridges. 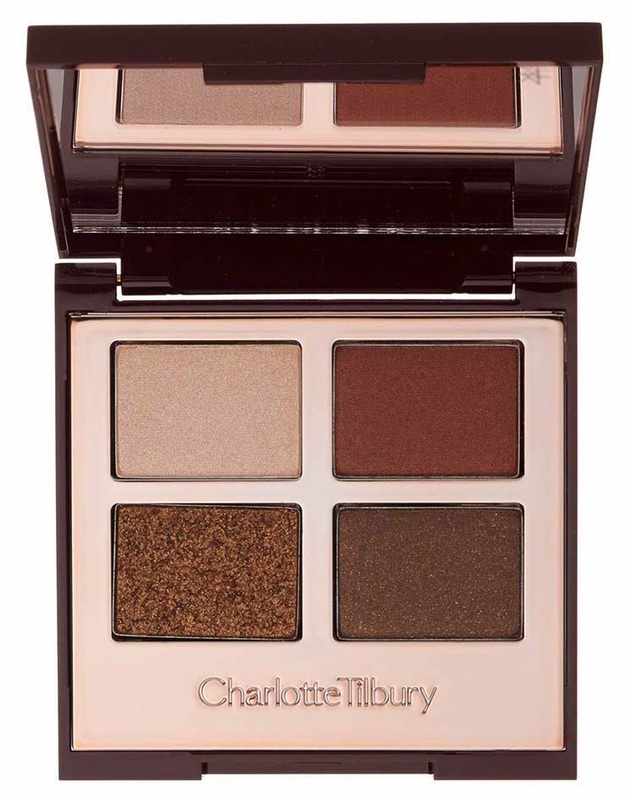 Makeup artist Charlotte Tilbury's aim was to make things easy for women, so her products are divided into different 'looks'. 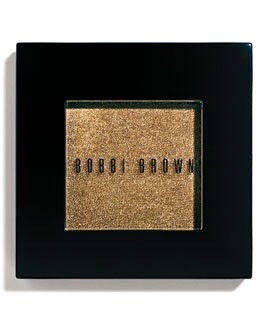 My favourites are The Golden Goddess and The Dolce Vita, especially the eyeshadow quads. 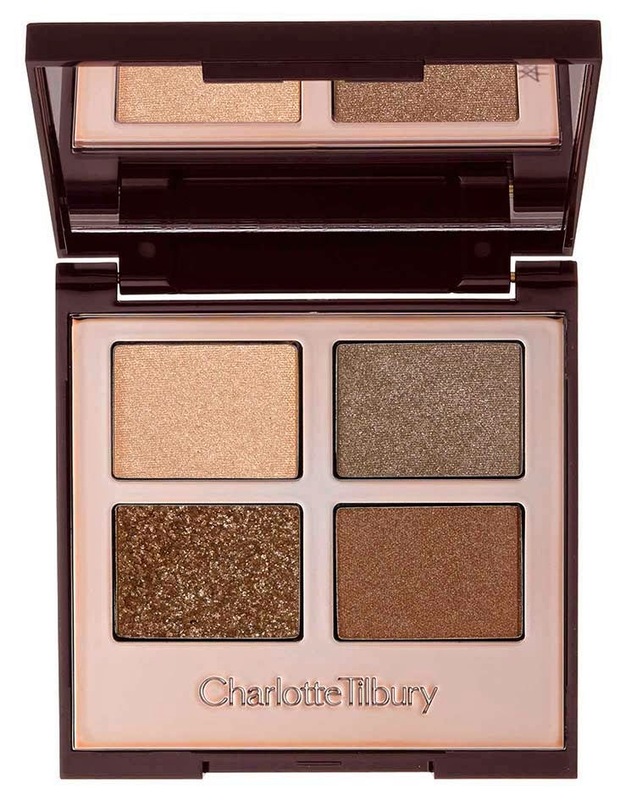 I'm not sure they're worth £38 for just 4 eyeshadows, however, as it's a new brand and I'm not sure what the buzz around Charlotte's products is like. The colours do look stunning though and I love the idea of dividing the makeup into looks based on what suits you. I also love that the website shows swatches on different skintones. 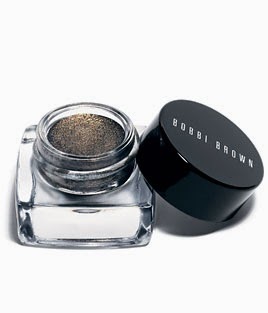 I'm a huge fan of Bobbi Brown's gel eyeliners and I've used their pot rouge and light coverage foundation (which I love but is so expensive). 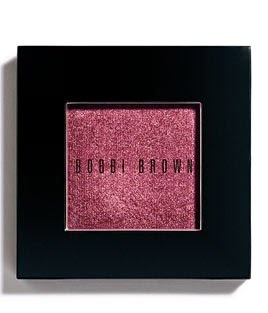 However I've recently turned my attention to their other products and I really like the look of their Sheer Lip Colour (particularly in Rosy, Passion Fruit and Pink Blossom), their Metallic Eyeshadow in Forest and Sage, the Metallic Long Wear Cream Eyeshadow in Goldstone and Antique Gold and just about all the Shimmer Blushers. They seem beautiful colours and great quality. They're expensive but not completely unreasonable. 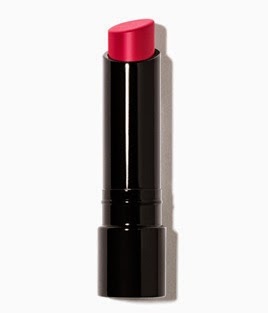 I've actually only ever had creams and fragrances from Laura Mercier in the past, but whilst I was browsing I noticed there were some really lovely lipsticks. I especially liked the look of the Creme Smooth Lip Colours, particularly in the colours Belize, Palm Beach, Maya and Mango. 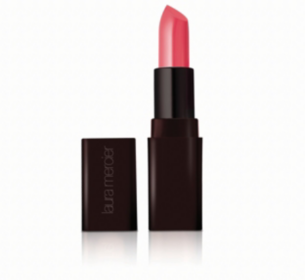 They're glossy but still pigmented in colour and come in several summery sorbet shades. I've had the BB Cream from Too Faced, however that's all. 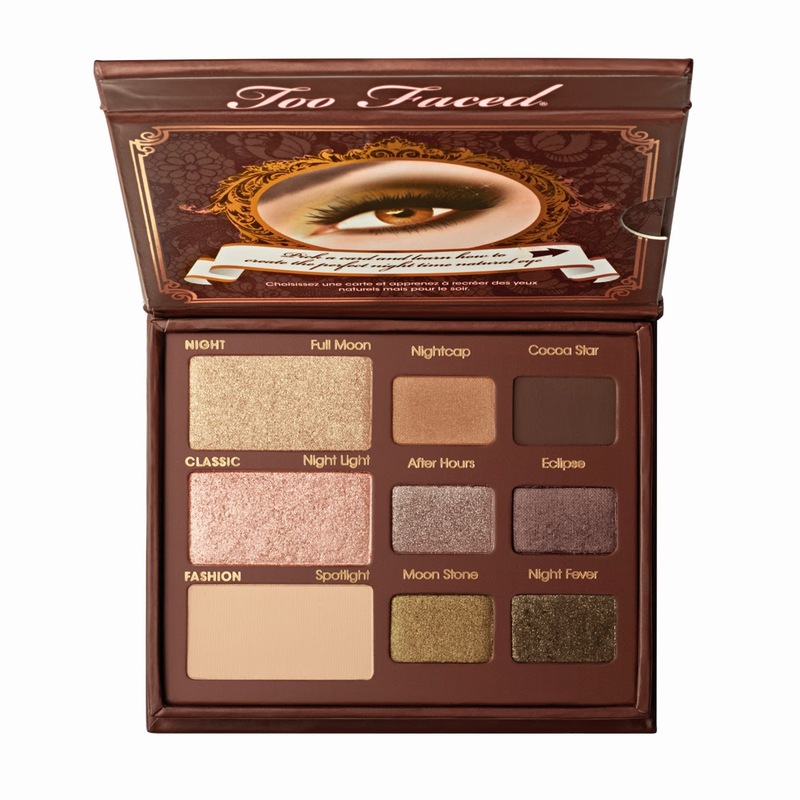 I saw my mum's eyeshadow palette of theirs and really liked the look of it. When I had a browse of the full selection I particularly liked Natural at Night. I really like shimmers and generally wear golds, browns and olives, so Natural at Night is very me.